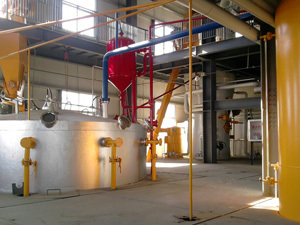 Production of high quality soybean oil meal and soybean oil is the main objective in the soybean oil producing plant. knowledge of the technical system and disciplined operation are required in the producing process. Usually commercial soybean oil producing is quite a complecated process. There are always two ways to extract oil from soybeans. 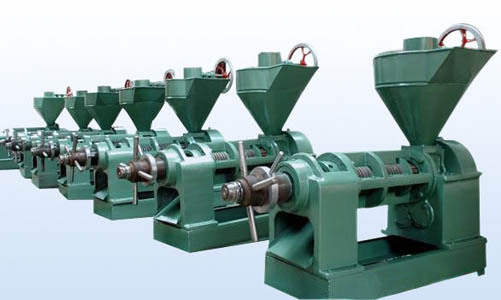 one is traditional method by screw oil presses and the other is with solvents - hexane, a petroleum derivative. The former is suitable for small scale oil production while the latter is always used to produce oil with big scale. Soybean oil is very popular with rich value of Omega 3 and Omega 6. Those fatty acids regulate lipid and cholesterol metabolism and prevent narrowing in artery veins. In addition its high content of vitamin B makes digestion easier and by this feature it prevents chronicle digestion problem and constipation. For those reasons, refined soybean oil is widely used all over the world. Soybean oil is very popular because it is cheap, healthful and has a high smoke point. It doesn't contain much saturated fat. KMEC is a ISO9001-2000 company which have very good reputation around the world. We have CE certification for our complete oil plants which can meet EU standard, also the motor is CE marked. The main technical target achieves to the international advanced level. 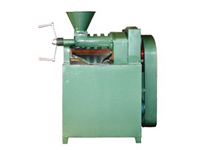 Its characteristics are high capacity, low power consumption, low cost in running, the structure of the cold oil press cake is soft but not fragmentary. 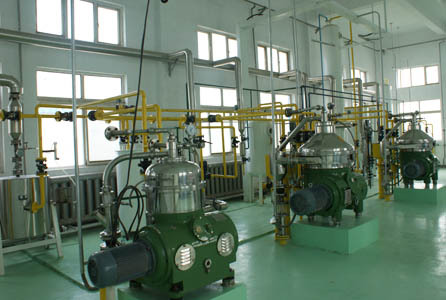 It is the excellent choice of oil producing equipments for the oil factories and workshops. 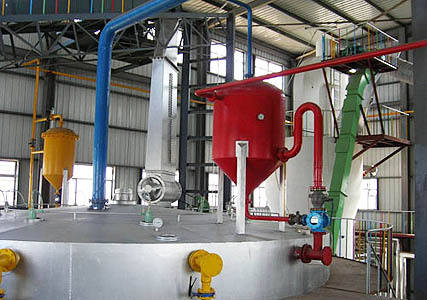 Welcome to contact us in the following form to get further infomation about how to set up a soybean oil producing plant.